In the wake of the attacks on Paris, the USA will tighten its rules for entering the country without a visa. Citizens from Germany and 37 other countries with a treaty for visa-free travel will have to face stricter security checks. 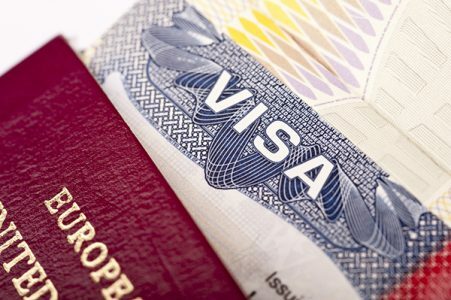 Congress is working on laws to tighten the so-called “Visa Waiver” program, which enables citizens from partner countries a 90-day visit to the US visa-free travel. Among these partner countries are 23 EU states and countries such as Australia, Chile, Japan, New Zealand, Norway, Switzerland and Singapore. Based on the nature of quid-pro-quo, the program also allows US-citizens to travel to these partner countries visa-free as well. Every year, nearly 20 million people enter the US using the “Visa Waiver” program – which is roughly a third of the total number of visitors. To read more at Tourism Review, click here.